Robert Palmer is founder and CEO of the Robert Palmer Companies which includes RP Funding, HomeValue.com, Listing Power Tools, RP Title and several other business ventures. Robert Palmer Companies is involved in the financing, marketing and escrow of more than $5 billion each year in residential real estate. The company has a combined staff of nearly 400 and revenues of $100 million annually. 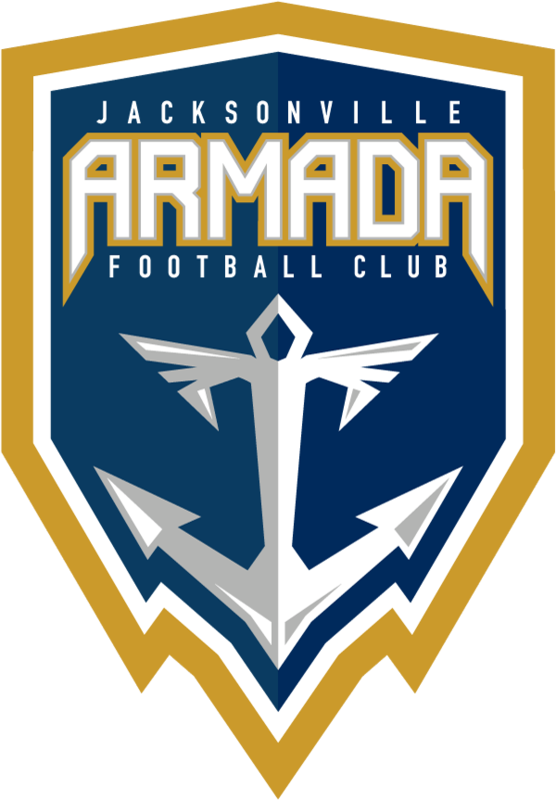 Palmer purchased the North American Soccer League’s Jacksonville Armada FC in July, 2017. His companies are significant sponsors of the Orlando Magic and Lakeland Magic. As part of RP Funding’s sponsorship of the Lakeland Magic, RP Funding acquired naming rights for the former Lakeland Center. The facility is now known as the RP Funding Center. An entrepreneur, author, radio host and philanthropist, Palmer has dedicated his life to building businesses and making people’s lives better in the process. Whether providing financial tips for first-time homebuyers on his radio show, supporting various community causes including Special Olympics or mentoring young people, Palmer has used his business acumen to ensure that others will have the opportunity to succeed. In 2008, Palmer started what would become RP Funding, now one of the leading independent mortgage companies in Florida. The company has grown significantly since and now boasts 250 employees and nearly $70 million in annual revenue. 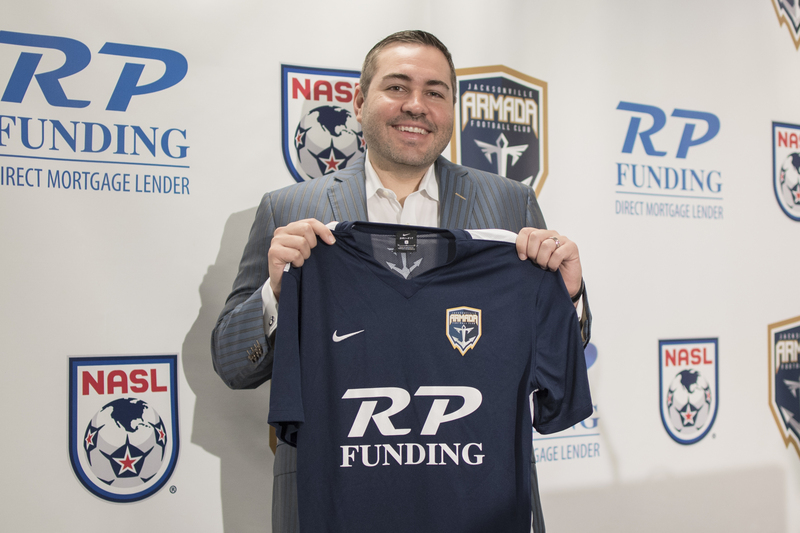 While RP Funding was thriving in spite of market conditions, Palmer continued to start other businesses. Most recently, he launched Listing Power Tools, a marketing resource for realtors boasting more than 9,000 members. Palmer is preparing to launch Homevalue.com, a one-stop shop for homeowners seeking information about the housing market around the country. Palmer expects Homevalue.com to be the cornerstone of his business portfolio. In addition to running his multitude of businesses, Palmer is the host of ‘Saving Thousands,’ a radio show heard in markets around the country. The primary focus of ‘Saving Thousands,’ is to provide information and resources to those seeking to buy a home. Palmer’s first book, Listing Power: The 11 Rules of Real Estate Success, was released in 2017. The book offers a road map for those seeking success in the real estate industry. Palmer and wife Jill reside in Lake Mary, Florida. In his spare time, he enjoys cooking, traveling and collecting wine.